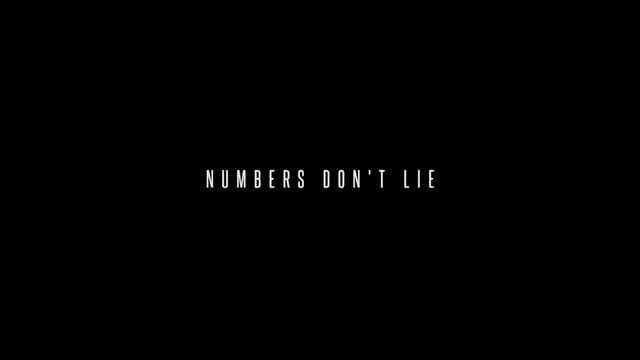 Column #510 Do numbers lie? Dartoid’s World has been running a poll for the past few days. The question: Over the next three years, which of the following will have the most impact on the future of darts in North America? As of this writing, 1,014 votes have been cast. The CDC has tallied 594 votes so far. The Michigan Dartmen’s Club has 329. The ADO has received 12 votes. Is it just a curiosity or continued evidence that the so-called governing body of steel-tip darts in this country is dead? It has now been FOURTEEN YEARS since the ADO submitted a proper financial report. 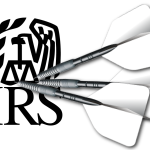 Having not filed with the IRS for several years, the IRS revoked the ADO’s charitable status FIVE YEARS ago, in 2011. The IRS revoked the ADO’s Memorial Scholarship Fund (for kids!) status in 2010 – yet JUST LAST WEEK the ADO was soliciting, illegally by any legal interpretation, tax-advantaged donations to the Fund. Following an ADO board meeting in Stamford last August, it was reported that a special committee was to be established to review the bylaws (which include unfair election procedures that limit eligibility to be elected to office and voting to a small group of a couple dozen insiders). This was SIX MONTHS ago. Nothing. There was an ADO board meeting in Las Vegas in January. Minutes are nowhere to be found. Larry Butler was granted “permission” to address the board but was then not permitted to do so. One might ask why – one might also ask what the ADO shelled out to fly, lodge and feed the board members who attended the meeting. Surely one should not expect an answer. But if you think they do you are encouraged to click to Dartoid’s World, scroll down on the right, and record your vote on behalf of the ADO as the entity which over the next three years will have the most impact on the future of darts in North America. July 1, 2014 Column #465 Can the American Darts Organization be Saved? 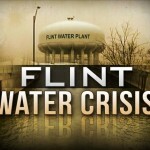 March 28, 2016 Column #513 The Michigan Dartmen’s Club STEPS UP for the People of Flint! 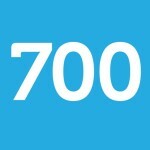 May 26, 2015 Column #490 CDC Fantasy League hits 700 entries!